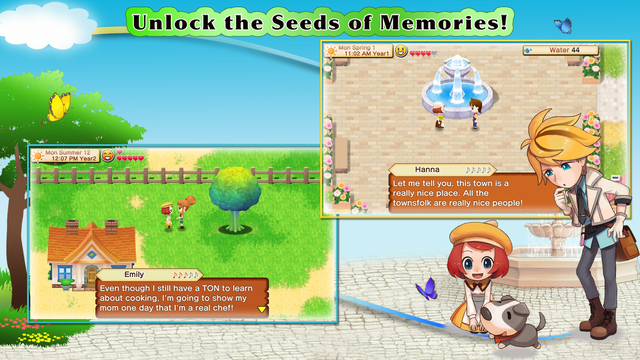 For a complete gaming experience from Natsume Inc., comes Harvest Moon: Seeds of Memories. Launched recently, this new game provides a full Harvest Moon experience with growing crops, taking care of pets, raising livestock, and much more. Your job is to revive the farm, as in the original story, so saddle up your horse and let’s go. Harvest Moon: Seeds of Memories will have you cooking, fishing, and mining as you enjoy colorful graphics in a lively environment. You can compete in contests, join in on festivals, and upgrade your tools for the best items to help you get the job done. If you remember and loved playing the original Harvest Moon video game back in the late ‘90s, then you are probably ready to tackle this new version for iOS. Bringing classic items and the original story back, you can jump right in, successfully revive that farm, and unlock the Seeds of Memories. 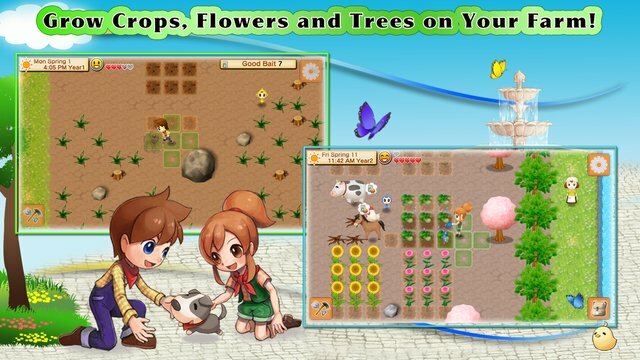 Harvest Moon: Seeds of Memories is designed for iPhone and iPad and also compatible with iPod touch. 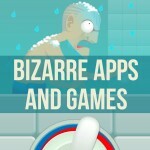 You can pick up the game for $9.99 on the App Store. 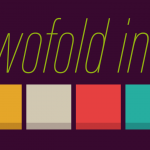 In other game news, look at Futurama: Game of Drones soft launches for iOS in Canada or Twofold Inc., a fascinating new puzzler is on the way.